Travel is a soothing remedy for mind and soul. While planning your travel, you should explore the country, city, ancient arts and the famous places. Travel is a soothing remedy for mind and soul. While planning your travel, you should explore the country, city, ancient arts and the famous places. For an enthusiastic travel lovers, Travel Mate would prefer you to explore the world go for extraordinary choices. Visiting beaches, restaurants, art galleries and shopping spots are now so mainstream. Why not take you turn and go for some adventures ride. Road trips are always enjoyable and you can make memories to last your lifetime. These striking bridges shows us the strength and hard work of human efforts. Bridges are famous for their history, architecture and culture. These places are truly inspiring and exceptionally beautiful. We have jotted down some exotic famous bridges where you can visit with your loved ones. 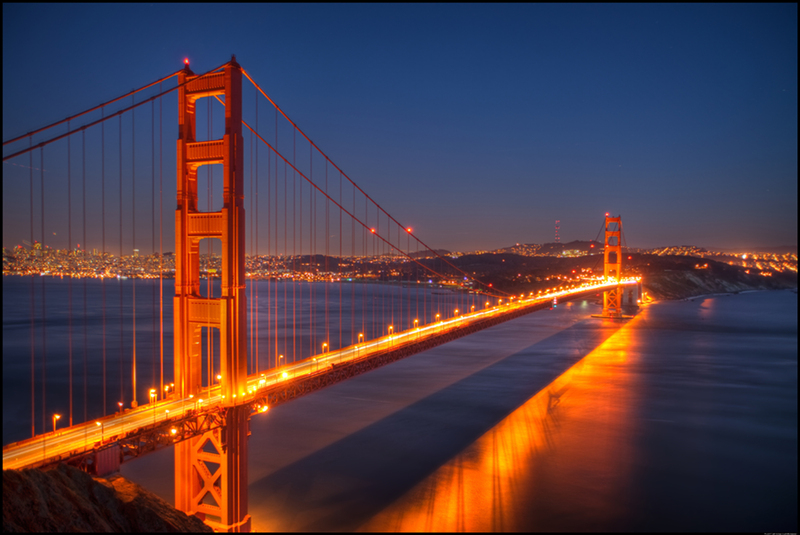 American civil engineering society declared Golden Gate Bridge wonder of the modern world. Sole sources of connecting San Francisco Bay and the Pacific Ocean. Undoubtedly this place truly deserves to be at the top of your wish list. 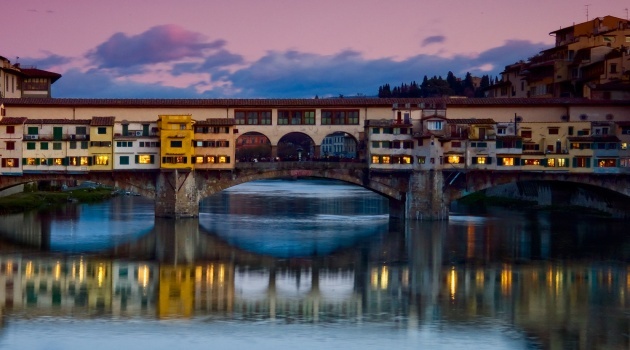 Unlike other bridges in Europe during World War II, luckily Ponte Veechio Bridge was saved from Nazis thanks to Hitler. Carrying rich history in the heart of Armo River. This appealing bridge is offering so much, famous jewelry stores, art collections and memento sellers. Symbol of London, From Hollywood to Bollywood this place indeed grabbed the lime light from every corner. 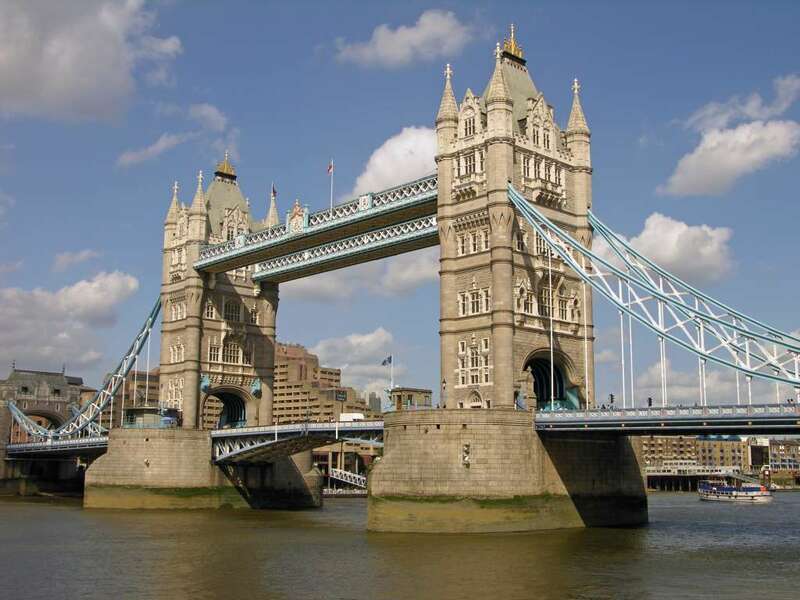 Tower Bridge is located near to the Tower of London and crossing of River Thames and. Presenting highly exotic view which no one can afford to miss. Holding the title of widest long span and tallest steel arch with dramatic design. This Bridge got every ingredient to die for. Sydney Harbour Bridge is famous for celebrations, Fireworks and unmatchable lighting for New Year’s Eve. 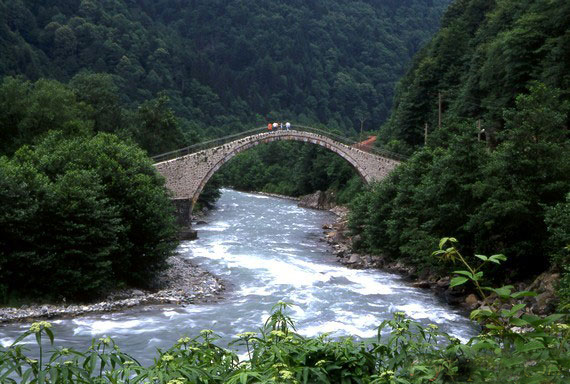 One of the oldest bridge in the history of turkey built around 850 BC. Floating river with beautiful surroundings of nature. This bridge is famous for shops, ancient restaurants and some remarkable art galleries. If you are planning for your travel trip, Let us know Travel mate is a complete solution for your travel mess. With affordable packages and ideal accommodations we make your vacations memorable.